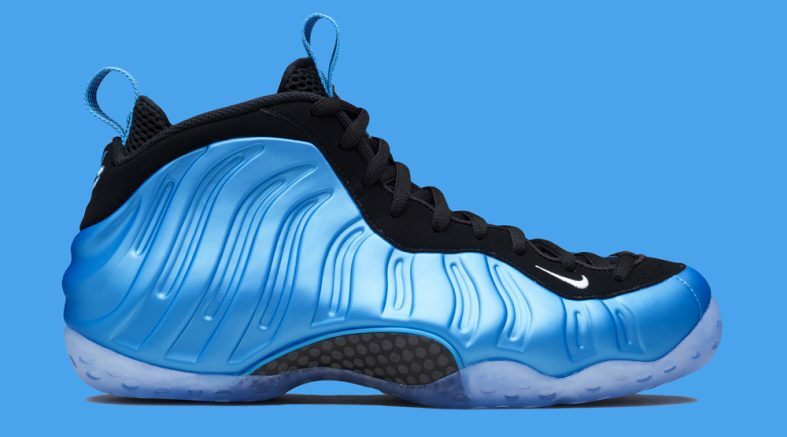 Nike Sportswear will be introducing the Nike Air Foamposite One University Blue this February as part of their Winter 2016 collection. 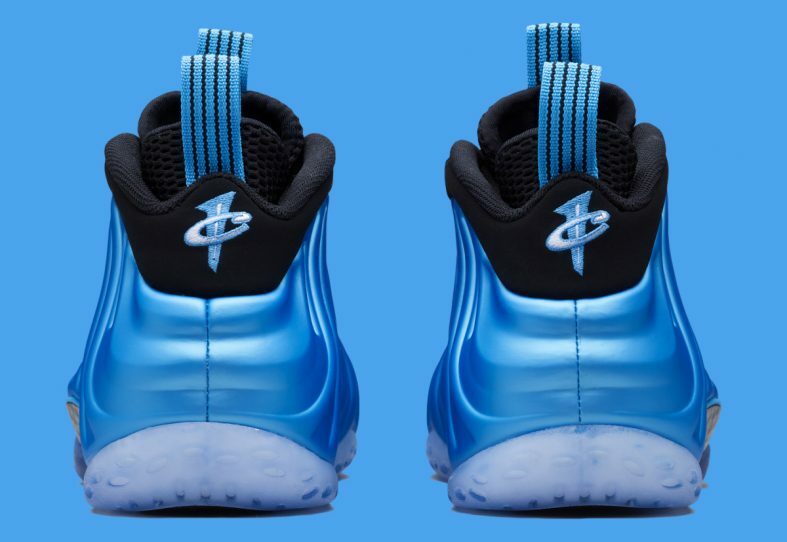 This great colorway on a classic Penny model is something a sneakerhead cannot go wrong with. 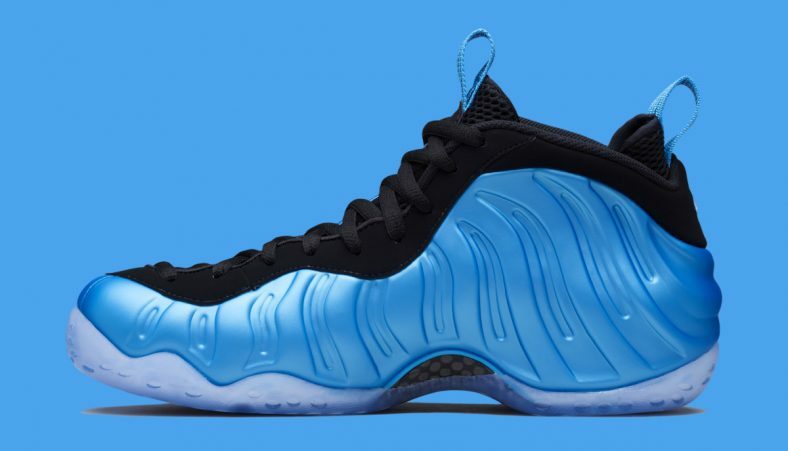 This brand new Nike Air Foamposite One comes in a combination of University Blue, White, and Black color scheme. 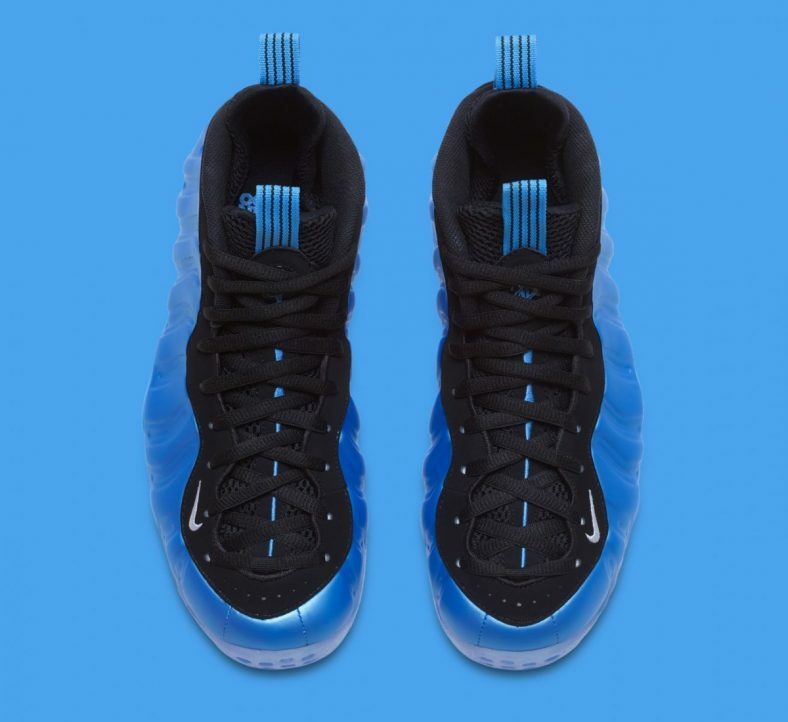 The shoe features University Blue Nike Foamposite base, with Black detailing and sits on a translucent rubber outsole. 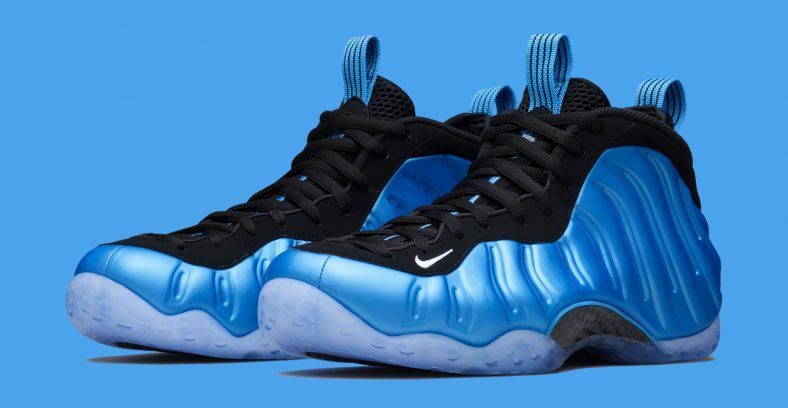 Check out the official images in the gallery above and look for this University Blue Nike Air Foamposite One to release on February 5th, 2016 at select Nike Sportswear retailers. The retail price tag is set at $230 USD.